Lumigen® is an ISO 9001:2015 Registered Corporation, and is one of the world's largest supplier of chemiluminescent reagents to the clinical immunodiagnostics market. 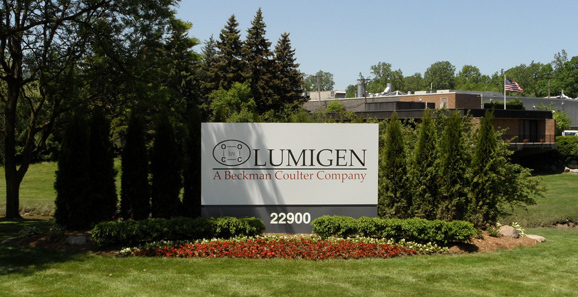 Lumigen, located in Southfield, Michigan, was founded in 1987 to research, develop, manufacture and market novel chemiluminescent compounds for use in life science research and medical diagnostics. Our chemiluminescent reagents are now used worldwide in automated systems for the chemiluminescent detection of alkaline phosphatase conjugates and in ultrasensitive assays in the fields of life science research and human identity testing.